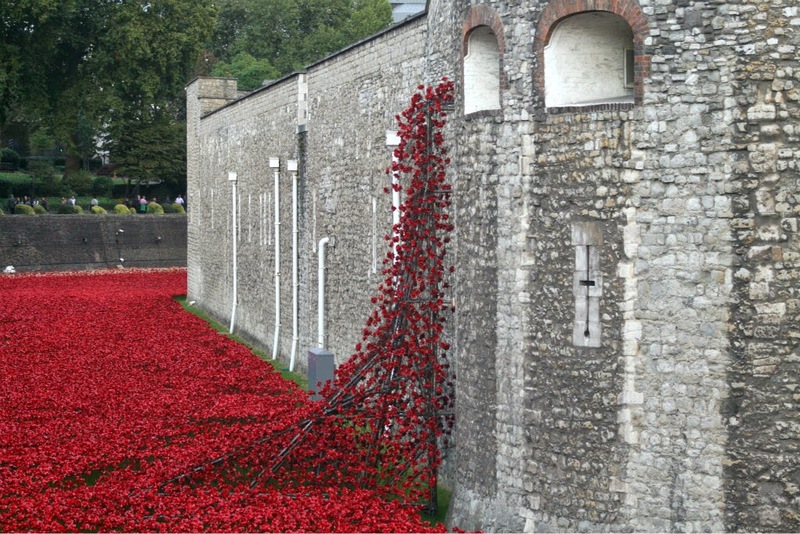 Was a tourist yesterday in London and the main reason for going was to see the poppies in the Tower of London. Just a couple of photos I took. 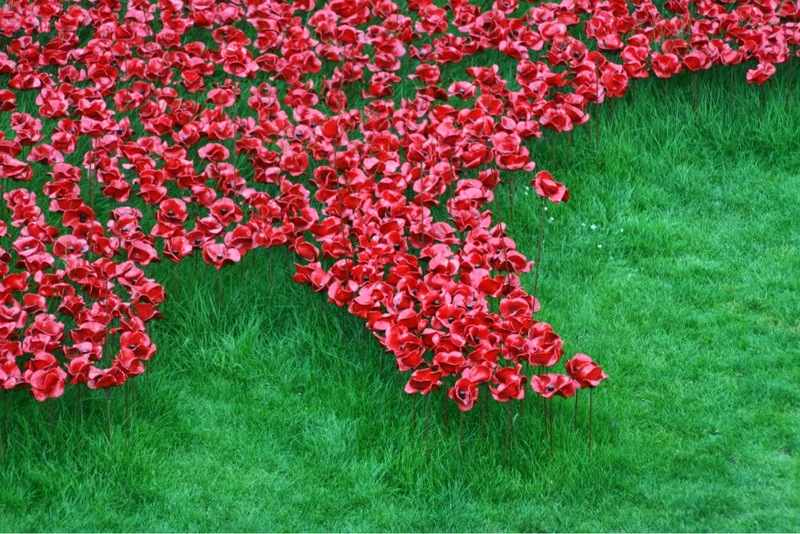 There are 888,246 ceramic poppies being 'planted' in time for Remembrance Sunday, one for each British fatality in the First World War. Had the same impact on me that the War Cemetery in Cassino, Italy did. No word needed. Wow. Your Remembrance Day is tomorrow? Ours, known as Veterans Day, isn't till November. I saw earlier pictures of them planting the poppies - just amazing. I'm sure it was quite moving to see in person. Wow, I'd never seen this or heard about it before. A very touching tribute! So beautiful. Congratulations on completing the A-Z Challenge! Visiting from the Road Trip.